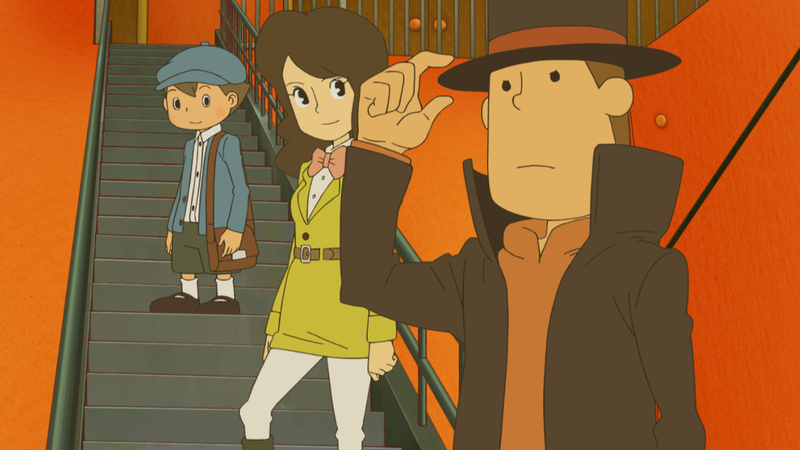 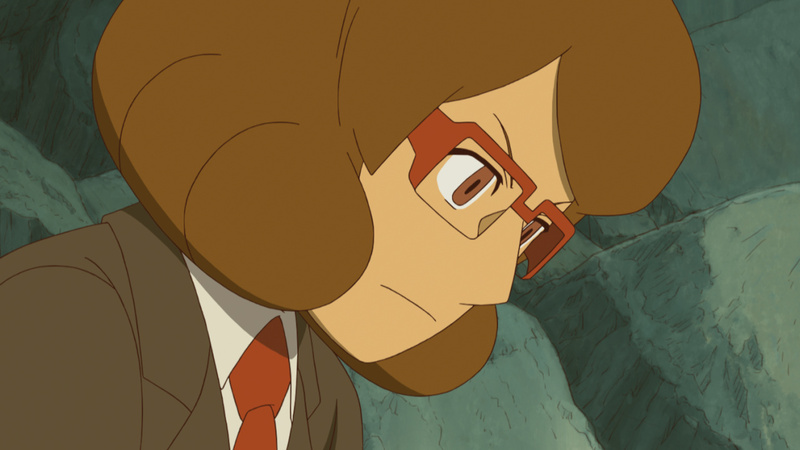 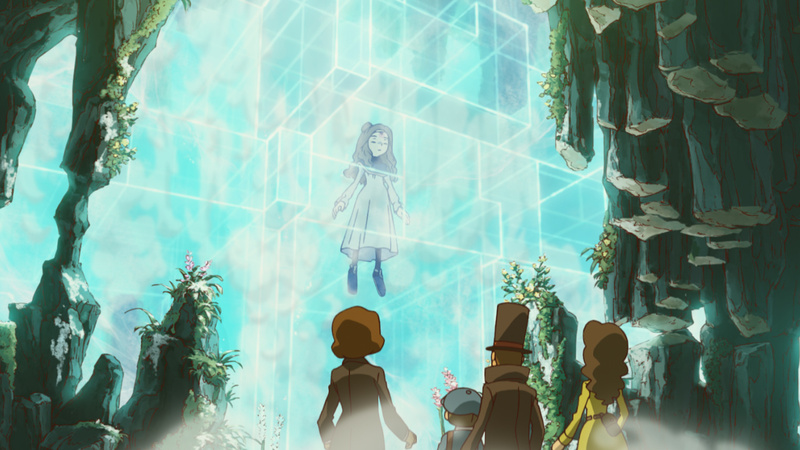 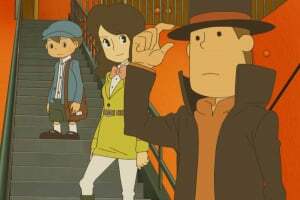 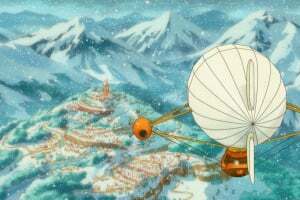 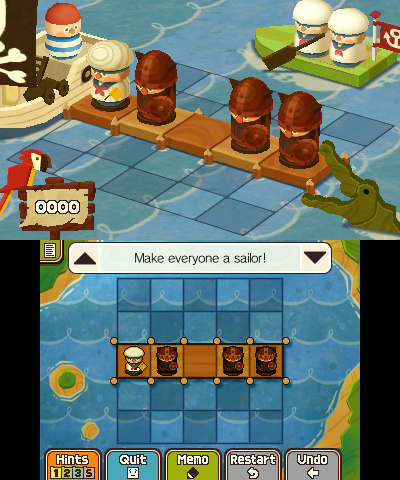 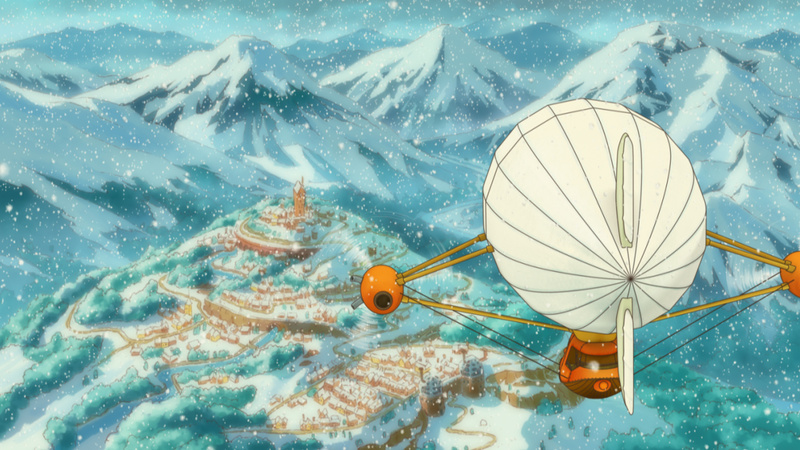 This new entry in the series will be Layton's last, with release in Japan set for 2013. 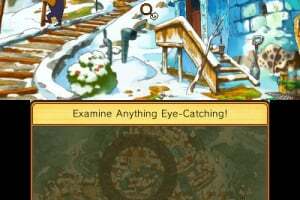 Ooooooo I wonder what it has in stock! 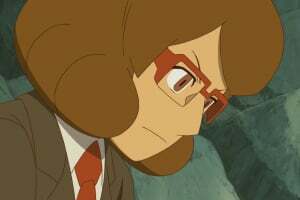 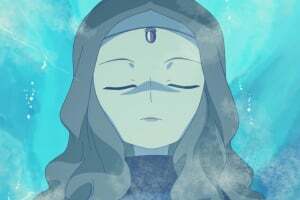 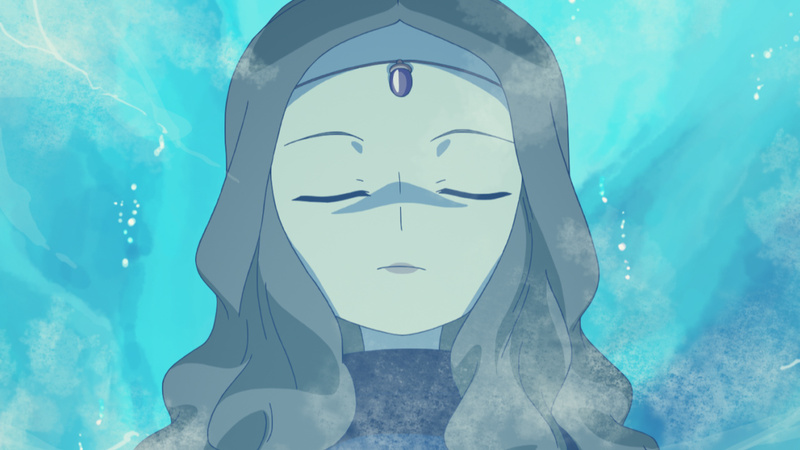 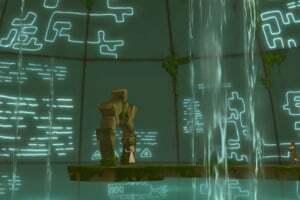 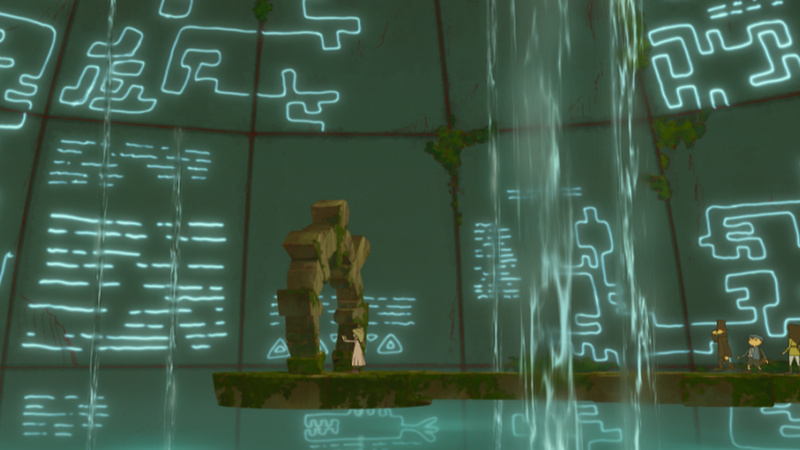 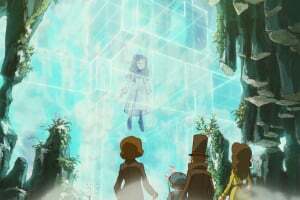 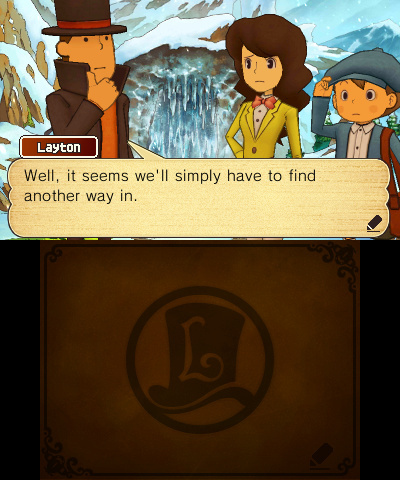 The last layton ? 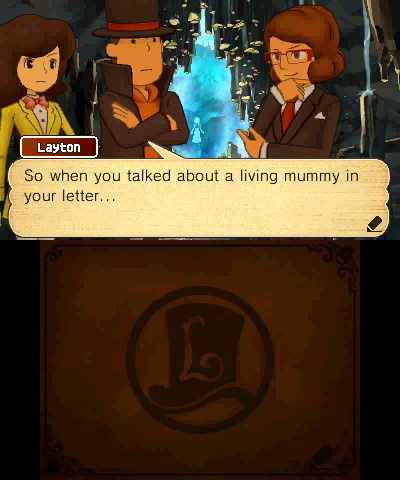 Nintendo Power, Nintendo Gamer ? 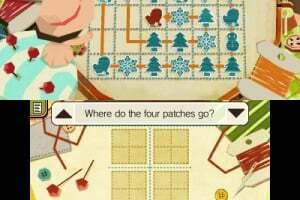 What's with nintendo these days ending good (nintendo related) products ! 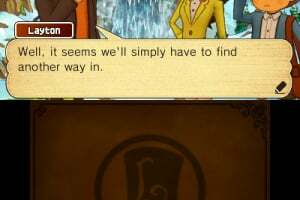 Well, unless they can pull off an absolutely killer ending. 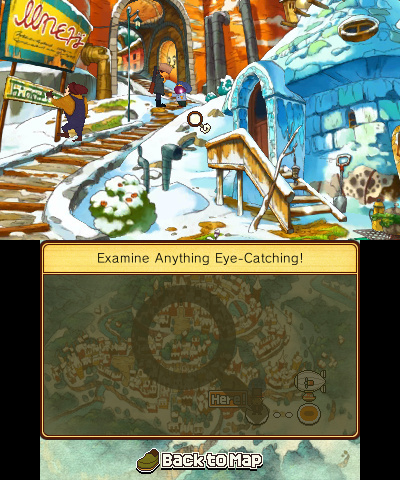 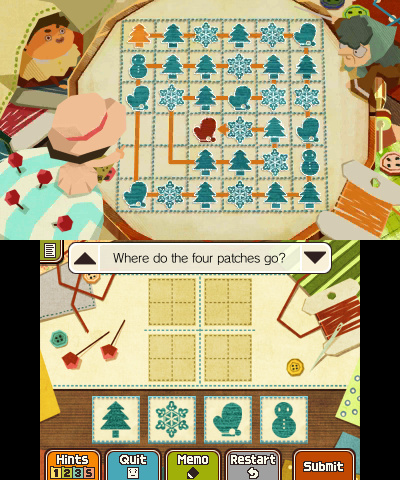 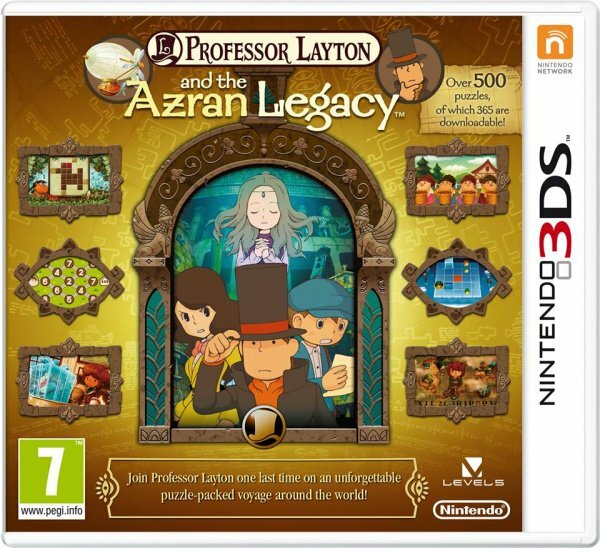 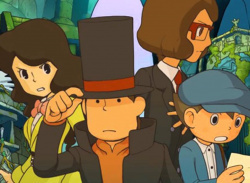 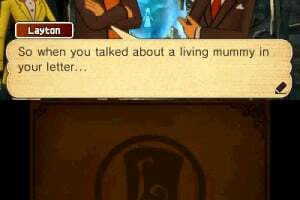 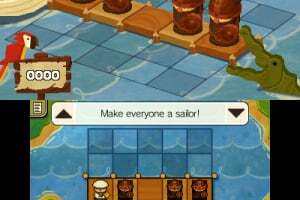 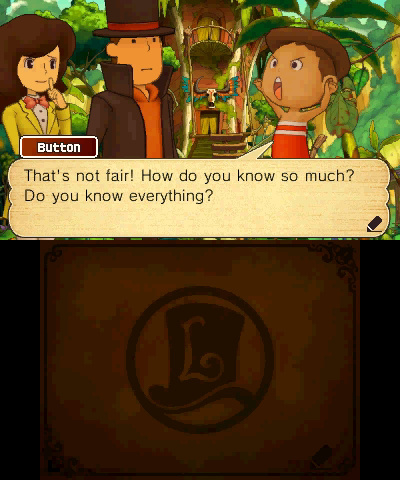 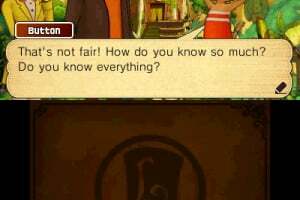 I'm fairly certain this game's title is "Professor Layton and the Azran Lagacy", not "Legacies".